Rising Temperatures = Rising Energy Costs. Let Renu pay your energy bill until 2020. Based in Charlotte, NC since 2012, Renu Energy Solutions offers solar installations to permanently reduce your utility bills. 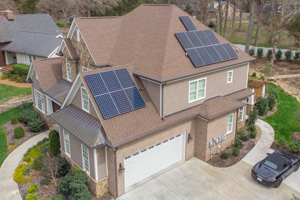 We install and service solar for homes and businesses in North and South Carolina, empowering the Carolinas to take charge of our energy future and build a more sustainable community one home, one business, one neighborhood at a time. 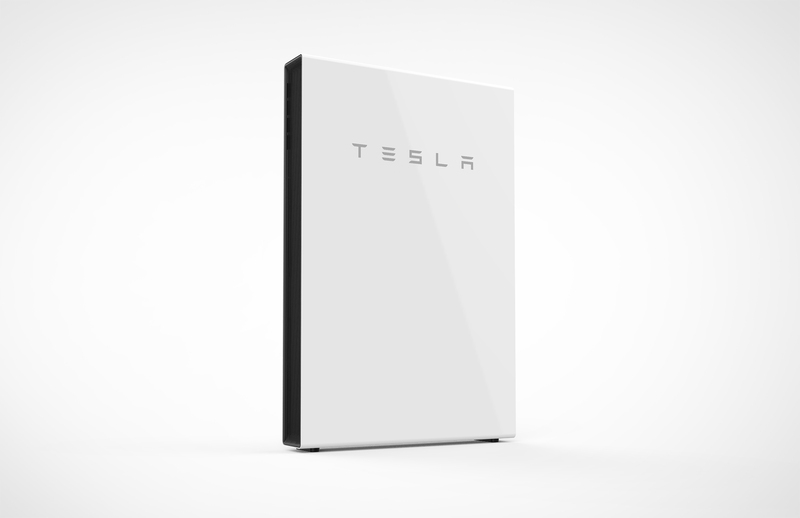 Energy storage provides energy for your household when your utility is not. Customer education is a central pillar of Renu Energy’s approach. Homeowners and businesses are seeing the clear economic and environmental advantages of clean solar energy. Our experienced consultants are here to help guide you through renewable energy improvements that are both wise for the planet and prudent for your financial future. Since 2010, Renu Energy Solutions has provided quality renewable energy system installations for commercial and residential systems. Solar technology works. The sun’s energy is plentiful. The Renu Energy team is ready to demonstrate to you that we can deliver a durable, powerful solar solution guaranteed to meet or exceed energy projections for five years. We envision a future where most buildings incorporate clean energy. 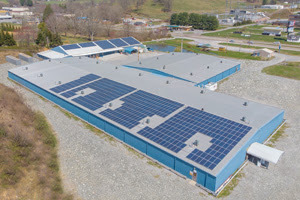 Because solar panels have come down in price significantly over several years, it’s within reach of many customers and has become popular across the country. Whatever your reason for considering solar, let Renu Energy be your committed partner for devising and building your ideal solar solution.